Welcome to Durham’s Partnership for Children’s Community Awareness and Communications Partner Page. We want to provide you with the best information to communicate the valuable service you provide to young children and their families. All the logos below are hi-resolution PNG files. They can be downloaded by right-clicking on each logo and saving the file to your computer. Should you have questions or if you need the logo in any other format, feel free to seek technical assistance and communications support from Danielle Johnson at 919-403-6960 ext. 225 or danielle@dpfc.net. 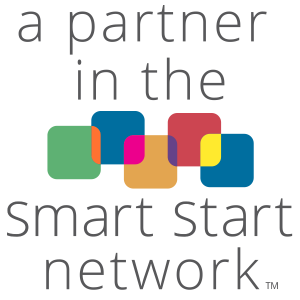 To view our Communications Standards, including guidance about how to use the Durham’s Partnership for Children and Smart Start affiliate logos, please click here.